Ps. I've checked the entire magazine and there's no acknowledgement of copyright of the cover image. That seems strange. 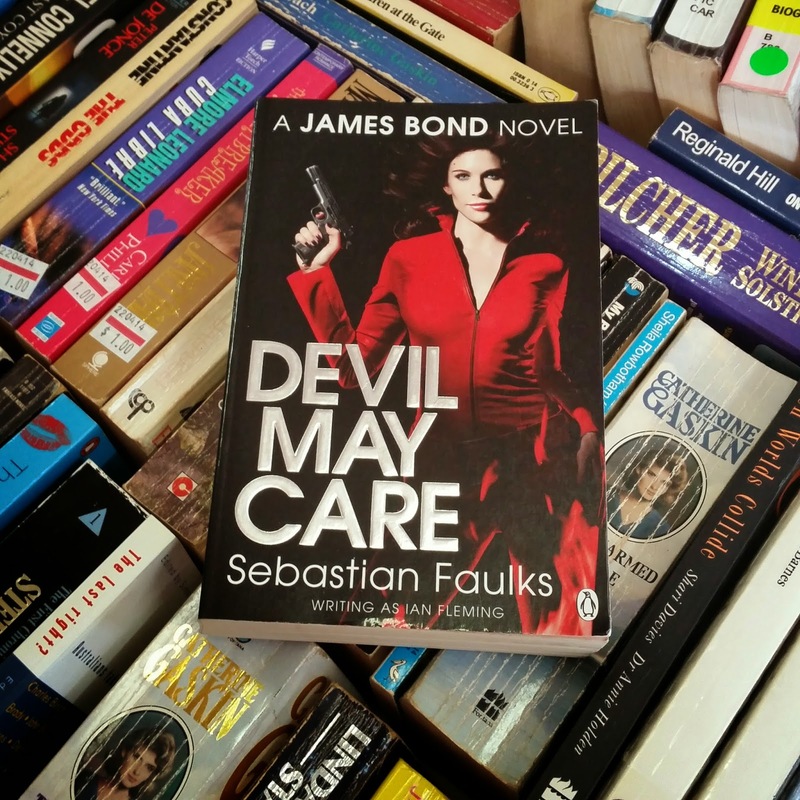 On Sunday I visited Camberwell Market with my wife to check out a Bond paperback. 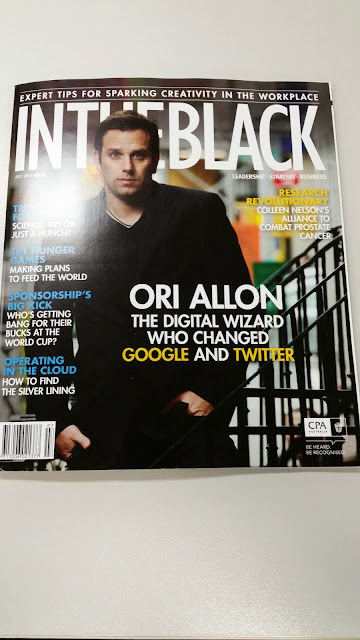 I knew I'd probably already have the book but I had to check it out anyway. So I arrived with fingers crossed ! 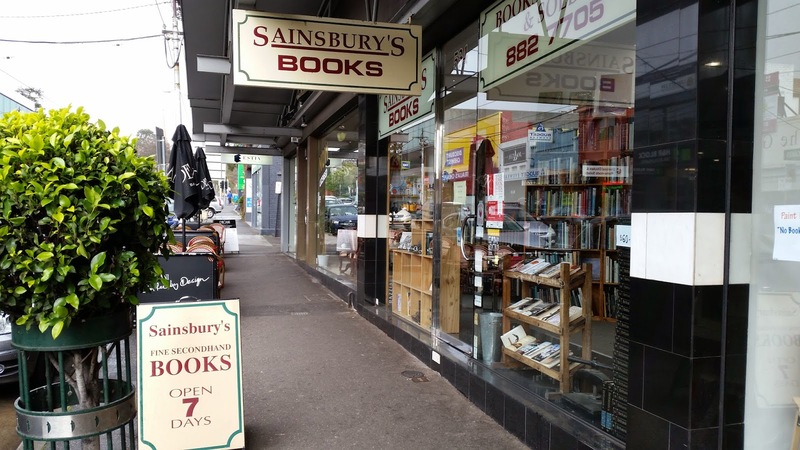 The week before I'd visited Sainsbury's Books in the same suburb. 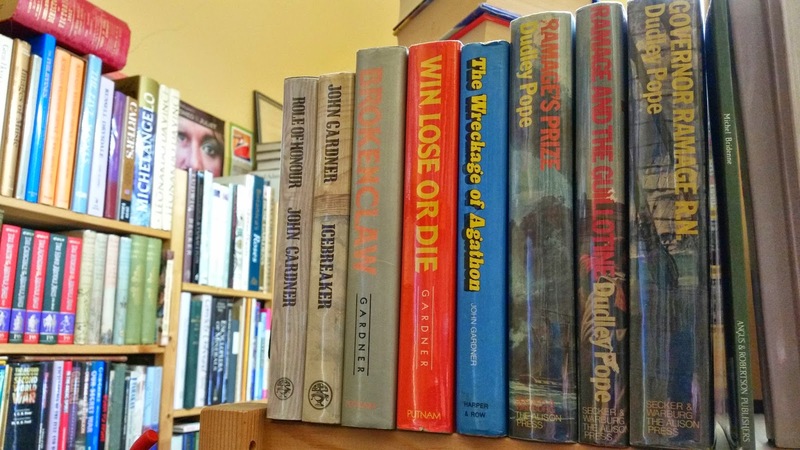 I checked out the well stocked shelves but unfortunately found only one Bond - "Carte Blanche" by Jeffery Deaver. 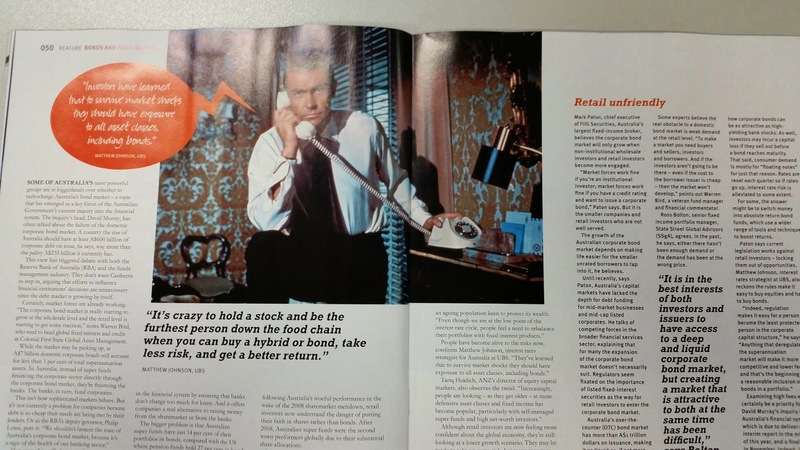 As I was leaving I got chatting to John behind the counter. After a few clicks he checked the store inventory on the computer and then told me they definitey had no Bond hardbacks in stock. 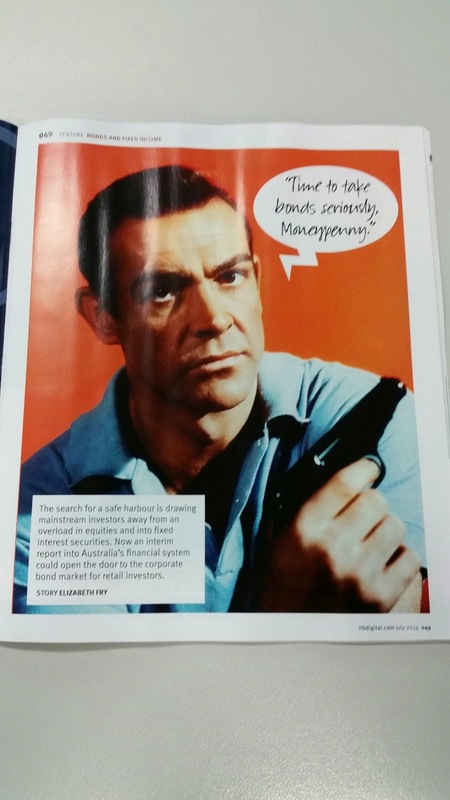 John then told me he thought he had a Bond paperback for sale. I was a bit confused, but he explained he had a stall at the local market every Sunday "rain, hail or shine" and thought there was one in a box. So on Sunday we visited the market. We walked up and down each of the long isles, weaving through the large crowds looking for John's stall. After 15 minutes we found it and I said "Hi" to John again. 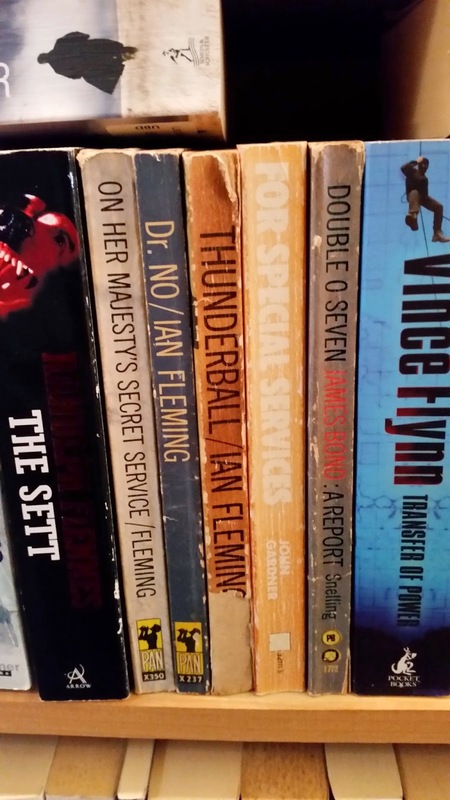 He found the Bond book in one of his boxes and while my crossed fingers hadn't worked I still snapped a photo. 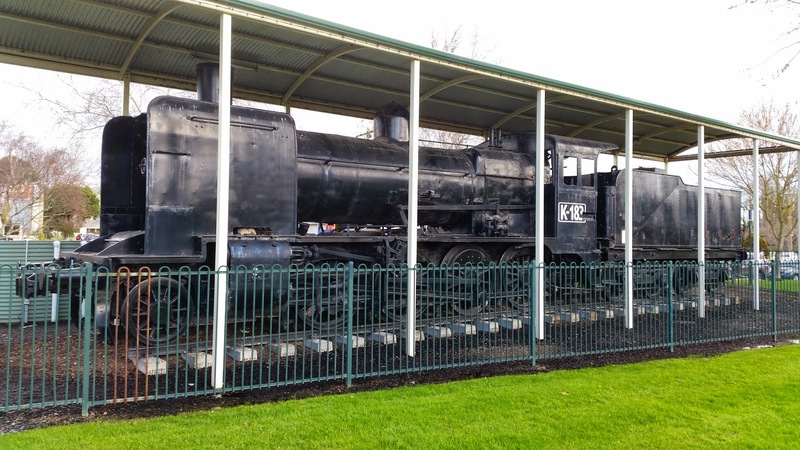 I also took a photo of John and his stand. As you can see he has plenty of books so be sure to check out his stand sometime. 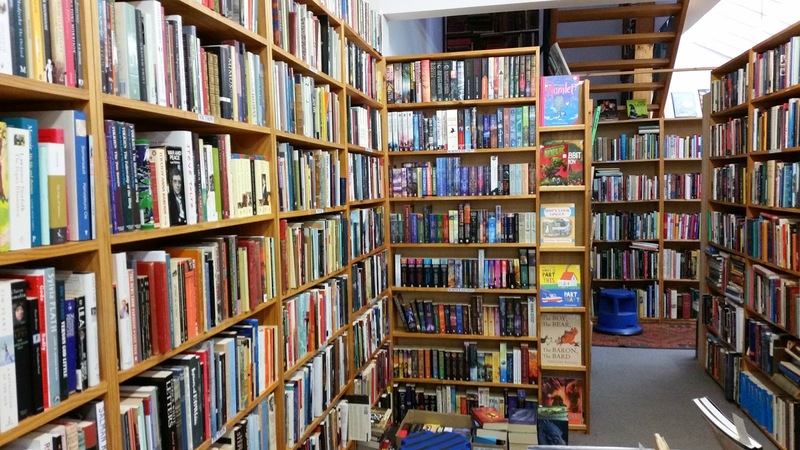 I also snapped this photo as I was leaving of another stall selling books. 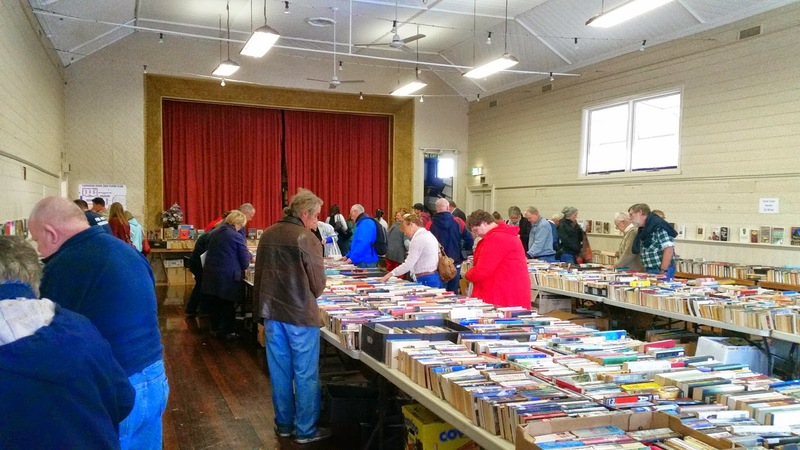 There were plenty of other stalls selling books too. 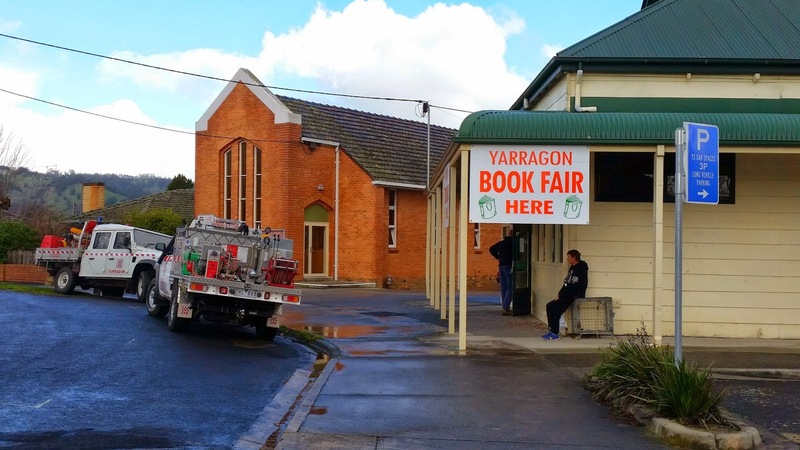 Today my wife and I attended the annual Book Fair in Yarragon, as we have for the past three years. 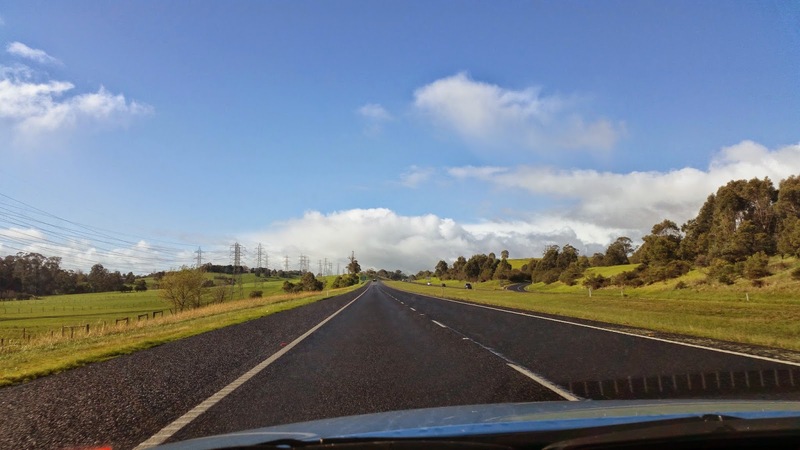 This year we were also accompanied by her parents for the hour-and-a-half drive to the small country town situated on the Princes Highway. When we arrived it wasn't hard to notice the fair was on, so after an early lunch at a bakery cafe on the main street we made our way by foot to the hall. Inside as usual there were hundreds of books for sale with prices from $1 to $4 each. 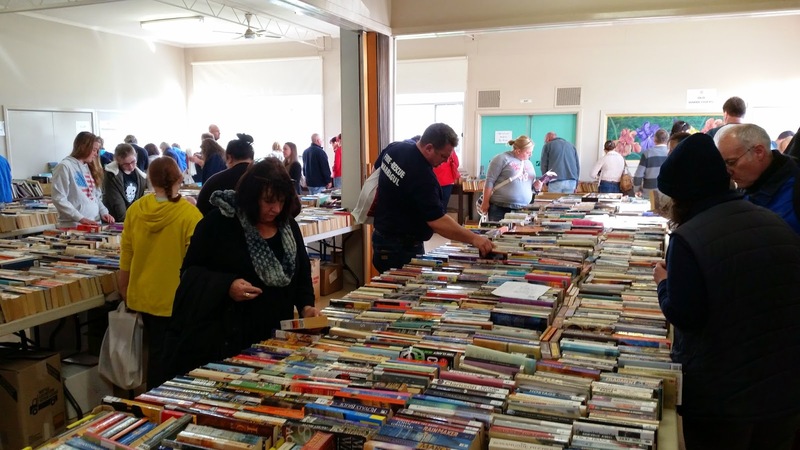 All books were second-hand or remainders and the majority were in great condition. 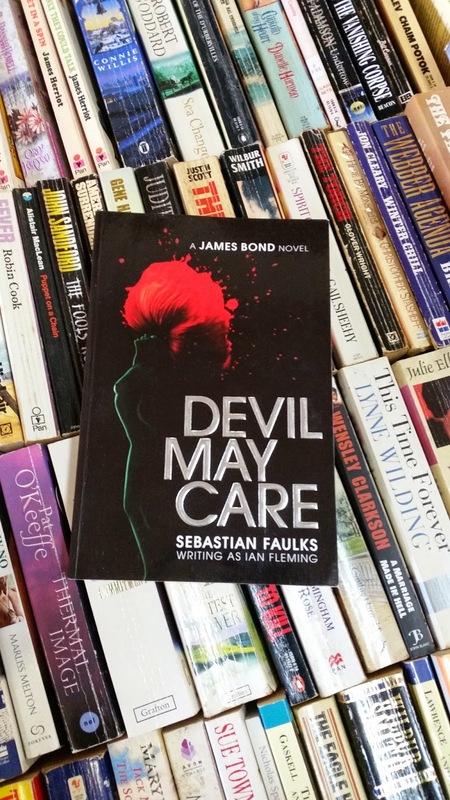 Unfortunately we found no Bond paperbacks or hardbacks in the main hall, however while in the adjoining building containing almost as many books my wife noticed two copies (shown below) of Sebastian Faulk's "Devil May Care". 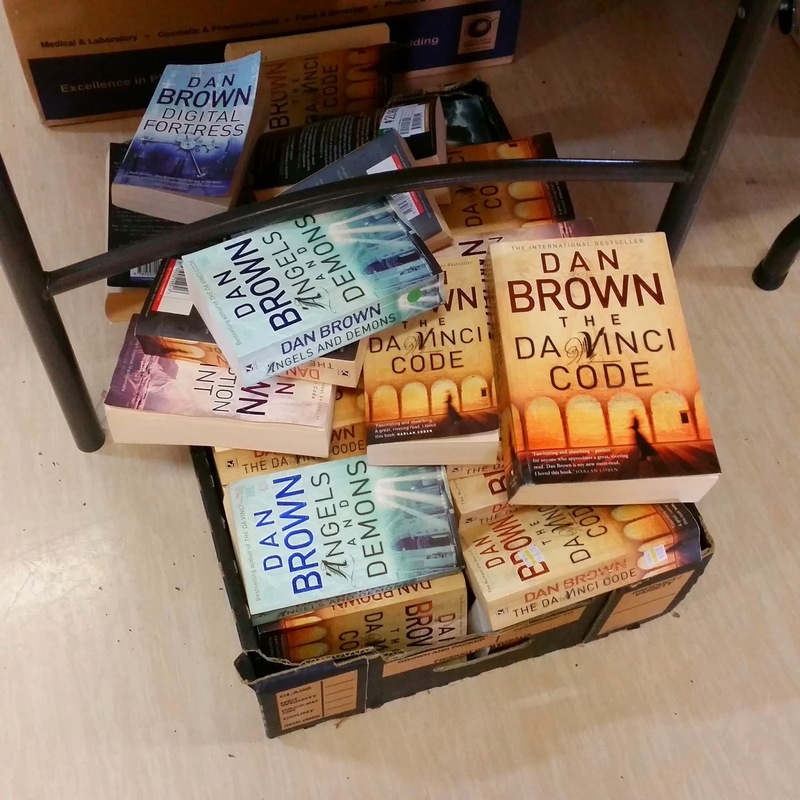 We also discovered what happened to all those copies of Dan Brown's novels that were highly popular back in the noughties! After spending over an hour in the book fair we found no Bond's to purchase, however in total we bought 11 reading books at $1 each. ... and then to our dismay we discovered it was gone. 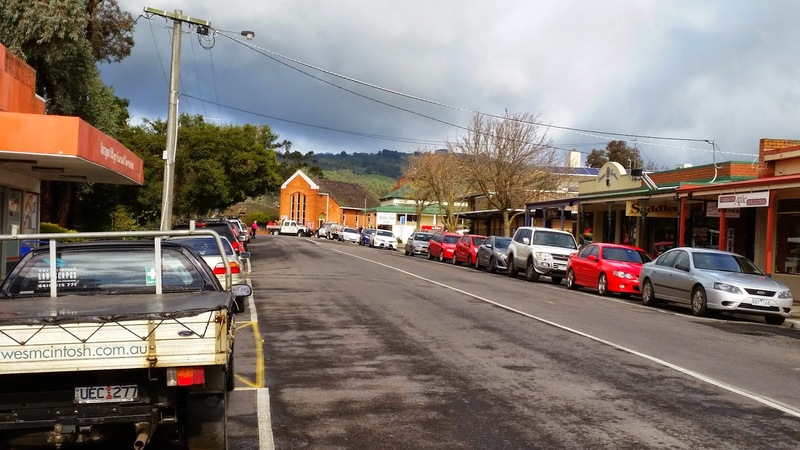 Yarragon Book Shop is no more. 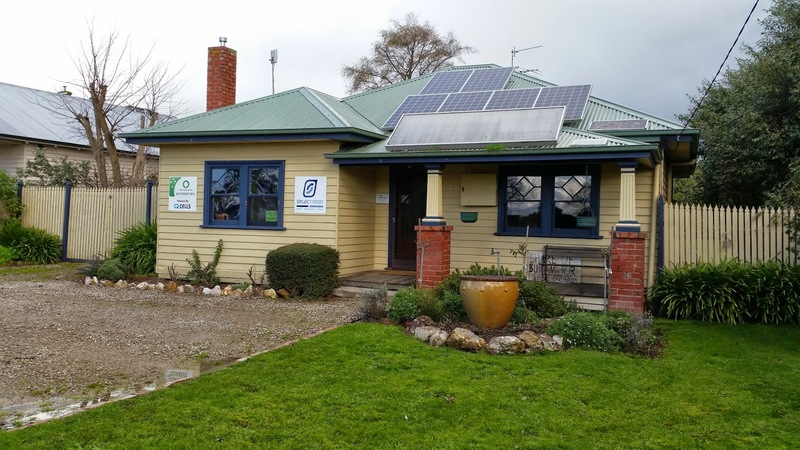 Here's a photo of the store just a year ago. And this is the blog entry I wrote at the time. 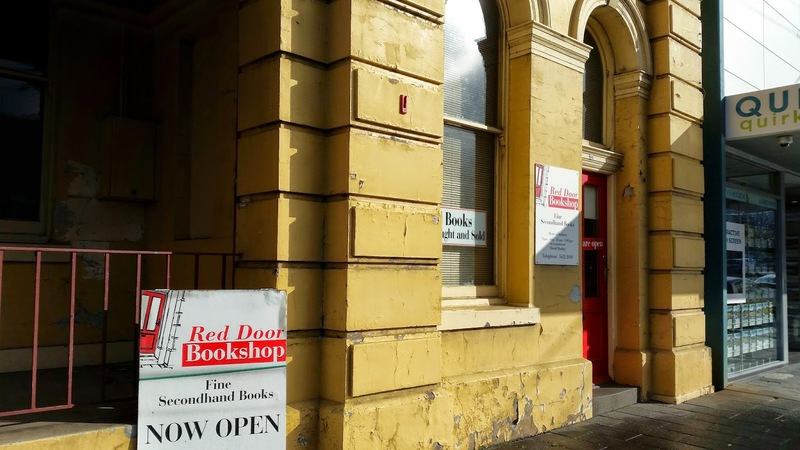 We made our way back to the car and on our journey home stopped at the Red Door Book Shop in Warragul. He was right, no new Bond books in his store, but it was great to briefly catch up with Wayne again. I bid him farewell and told him I'd be back again next year. 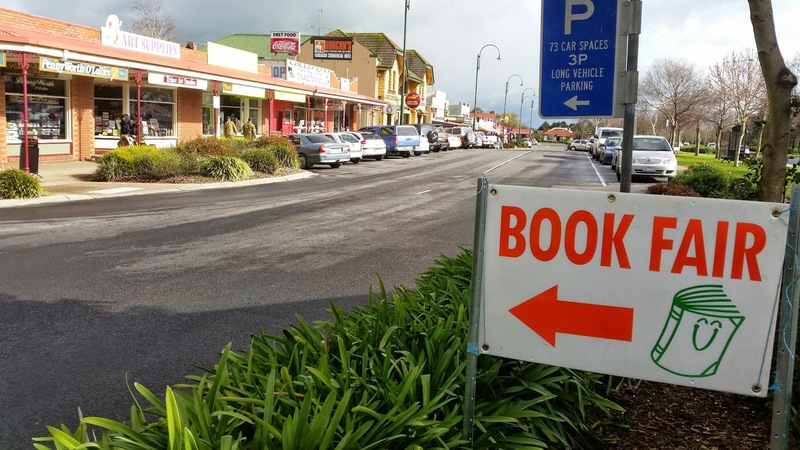 And if you're travelling along Princes Highway past Warragul don't forget to visit this great second-hand book store. 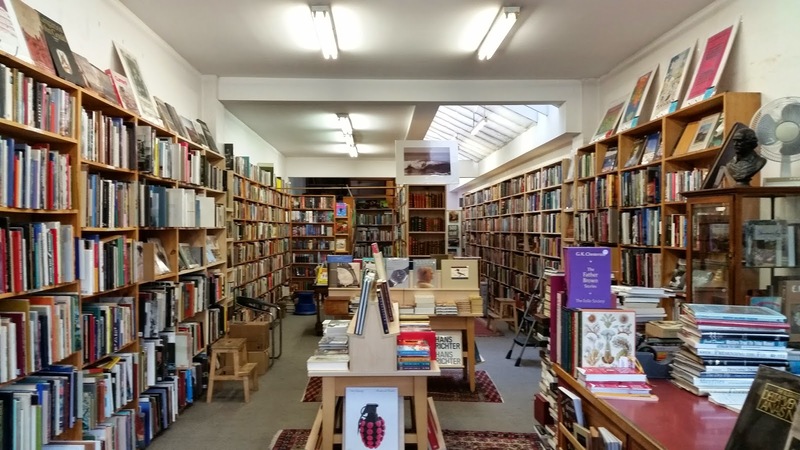 It's just on the left as you enter the town with the tall red door, has a big selection of titles all reasonably priced, and a friendly Wayne behind the counter. 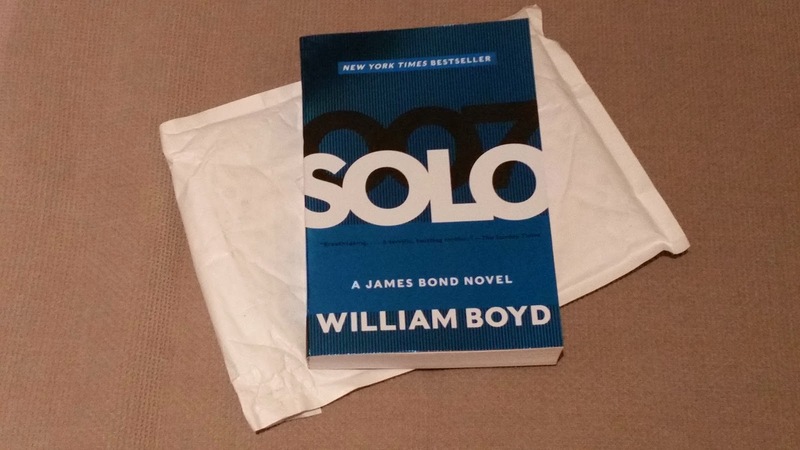 I received another copy of William Boyd's "Solo" in the mail today. This edition, published by Harper Perennial in the U.S., is the fourth copy of "Solo" I own in paperback form. It's also the first addition to my collection in several months. 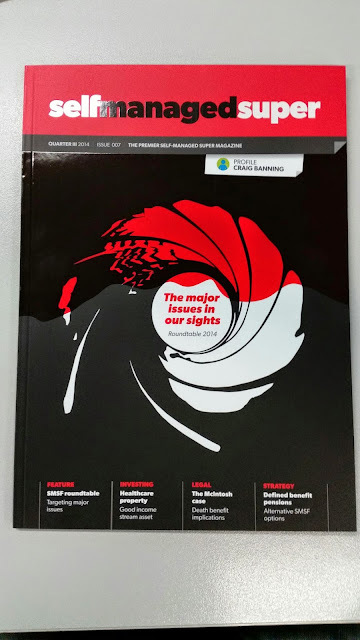 Recently I was contacted by a James Bond fan after he visited the PizGloria.com website. Tony told me he enjoyed the site, and also that he has been a Bond fan since first seeing the movies and reading the books as a teenager. Last year he travelled to Europe with his wife and while there visited Schilthorn and Piz Gloria. Fortunately for us he took a video of his trip and has just added it to YouTube accompanied by his own music. 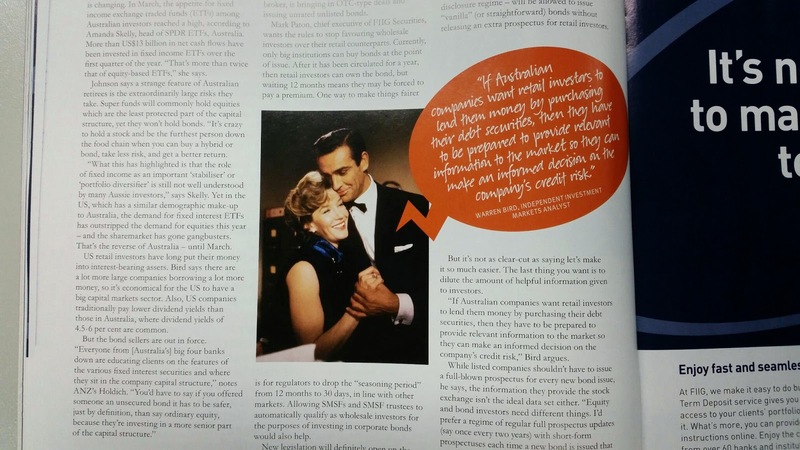 With Tony's kind permission I have added the clip below. So sit back, click on the play arrow below (or here), and get ready to travel the cable car to Piz Gloria (for free).